Our aim is to increase the efficiency of photovoltaic systems (PV). 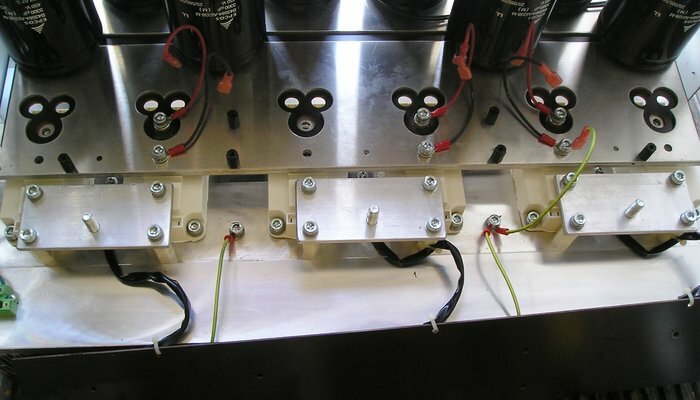 We can detect all types of faults occurring in PV modules. Your PV system is certain to produce more power with our assistance! The owners of PV systems were able to increase their profits by almost 750 thousand EURO all due to our assistance with PID elimination. There may be degradation of modules caused by bypass diode damage, PID effect, shadow, different obliquity, dust and other problem in the application of solar plant. These phenomenons could lead to dropping of string voltage, and voltage mismatching of the strings. PID stands for Potential Induced Degradation (sometimes referred to as "high voltage stress"). It is a degradation of photovoltaic modules caused by the difference in voltage potential with respect to ground. 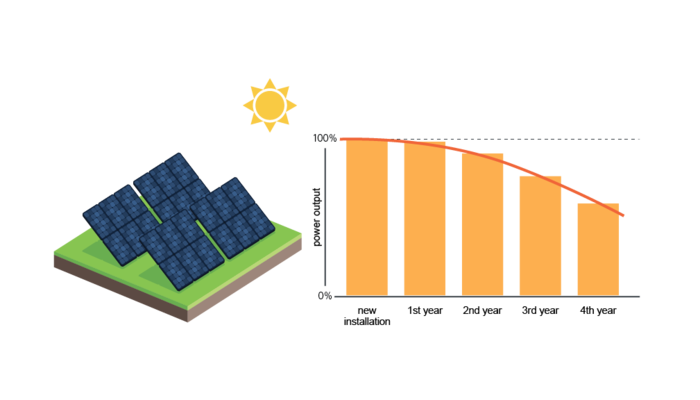 PID causes changes in semiconductor conductivity in PV modules, which significantly reduces their capacity to generate electric power. Our measurements conducted in PV systems all across the Czech Republic reveal losses of up to 70% when comparing individual PV modules to their original output. By applying a unique, tried and tested diagnostic method, we can detect PID in PV module installations. We are able to determine the amount of PID and calculate an estimate of the total power loss of the whole PV system. We have practical experience with PID detection even in large-scale installations. Has your PV inverter stopped working? We will provide quick and high-quality post-warranty servicing. We repair PV inverters by a number of manufacturers, such as AEG, Delta, REFU-SOL, SMA, Sunways, Kostal, Sinvert, Vacon, Power-one/Aurora, Sun access, Solarmax, Schüco and many others. Get in touch with us and we will provide you with a free-of-charge estimate of PID occurrence in your PV module. 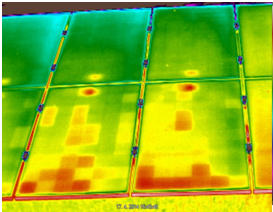 The company EICERO - specialist in the diagnostics of PV plants, made another successful IR diagnostic held in cooperation with the company Robodrone Industries. Complete diagnostics was really fast thanks to drone.